The Powder House in South Lake Tahoe came to us in need of a new website that would appeal to their increasing web traffic. Tahoe Media happily built them a robust site which serves as their main online presence for their nine different ski and snowboard rental locations in the Tahoe Basin. 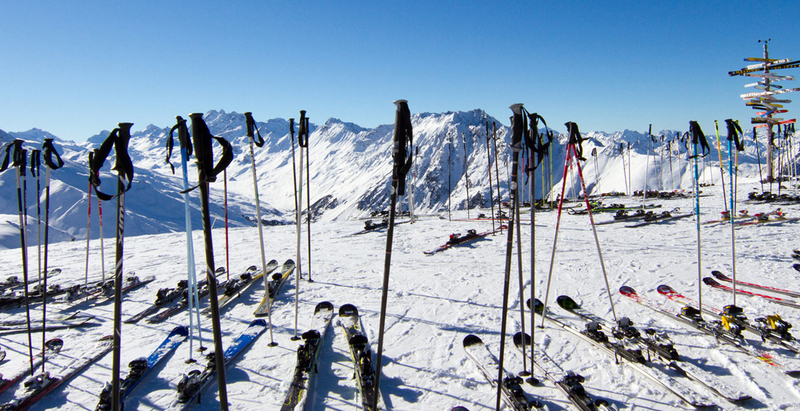 Combined with Ski Rental Systems, their new website is generating them more business than ever!